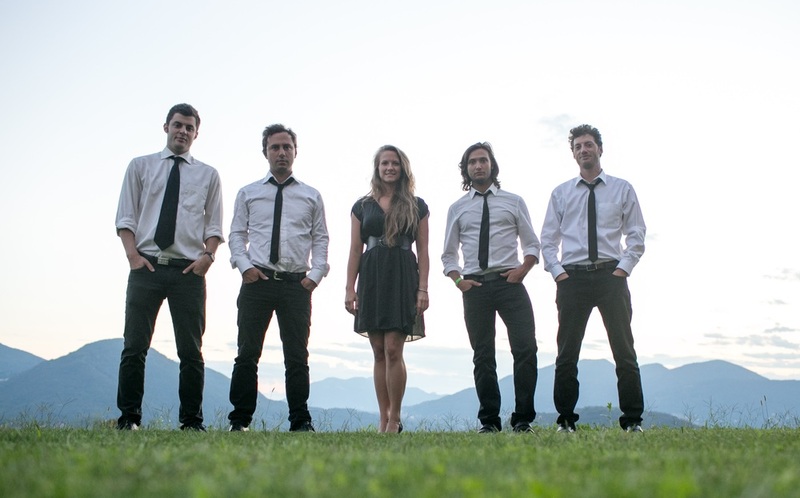 Melody Tibbits & The Cade is a jazz/funk/rock/blues band based in Lugano, Switzerland. 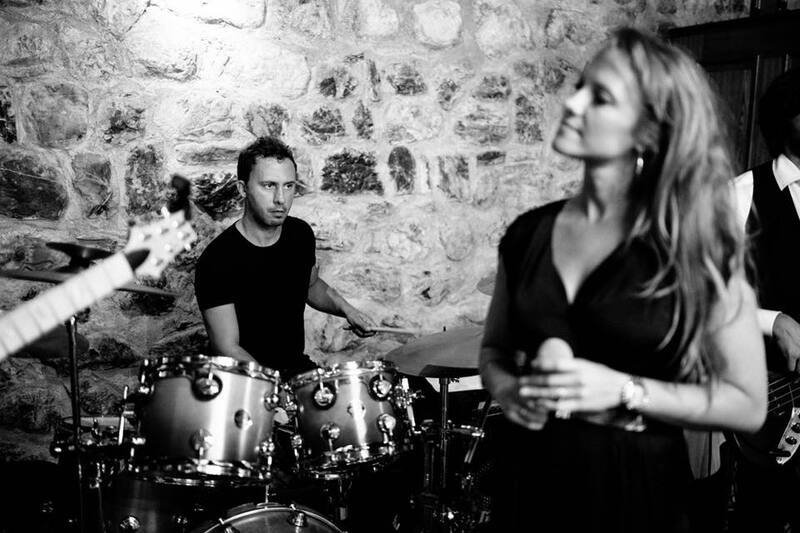 All members are music conservatory graduates and include Melody Tibbits Zanecchia from Los Angeles (vocals) who featured on the Gotthard album "Bang", the American brother and Berklee grads duo Christof Zanecchia (guitar) and Alex Zanecchia (keys), Luca Mazzoni (bass) and Stefano Marinucci (drums). 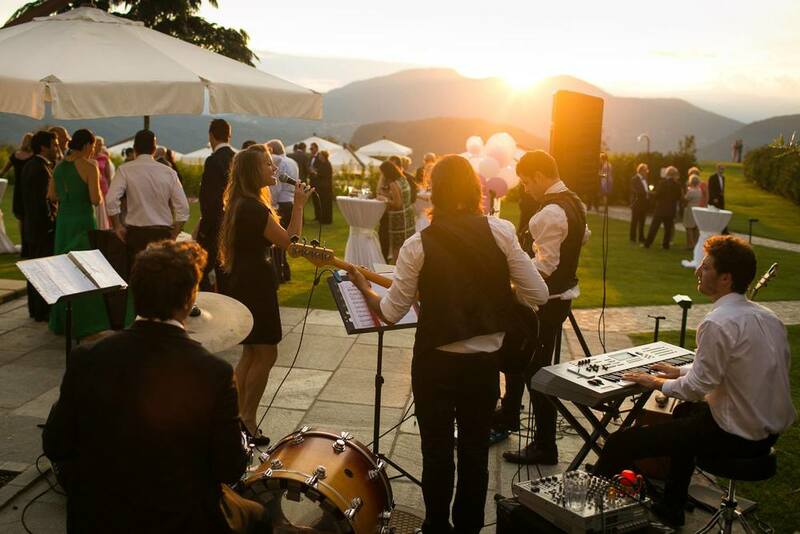 The band has featured at events and venues including Blues to Bop, MelidEstate, Asspetando Estival, Piazza Della Riforma Lugano, Hotel Villa Sassa, Hotel Swiss Diamond, the Grotthard Cafe, and many others. 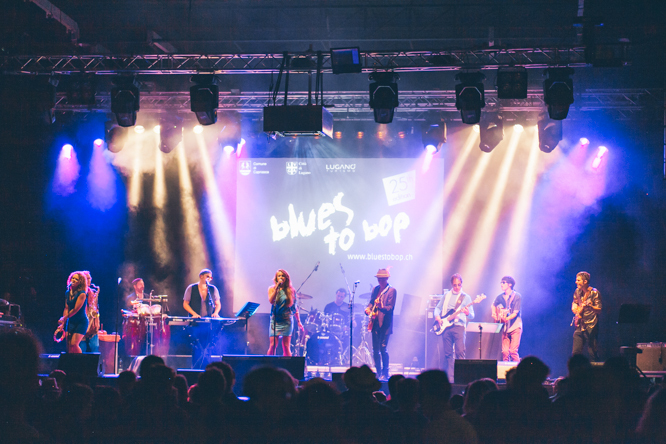 The band accommodates a variety of styles and event settings including jazz, blue/funk/dance music, and rock/blues for larger scale festivals/events. Please be in touch about your event! We play with passion and professionalism. 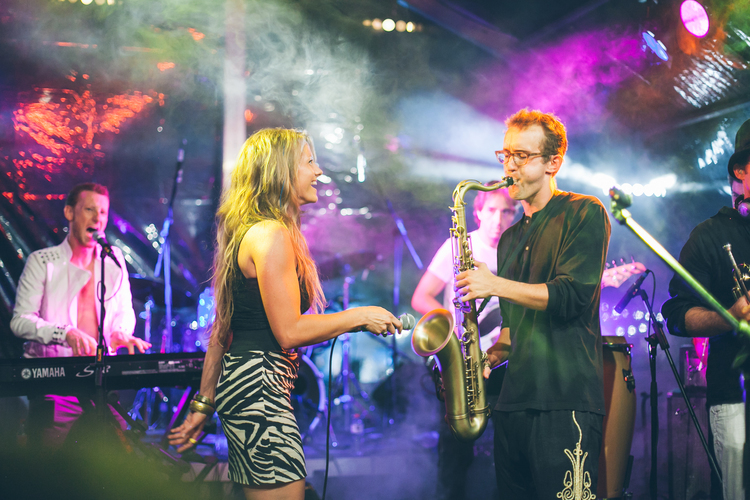 Our focus is on making good music and making our guests happy with the music we perform. ★★★★★ "We want to thank you sincerely for your outstanding performance! ...our guest were totally exited for your extraordinary quality and told us 'this band has the best musicians we've ever seen!' We are so thankful that we booked you for this important event." ★★★★★ "Melody & the Cade was fantastic at our wedding! The dance floor was packed the entire night. We feel really lucky with our decision to have them and they made the wedding! 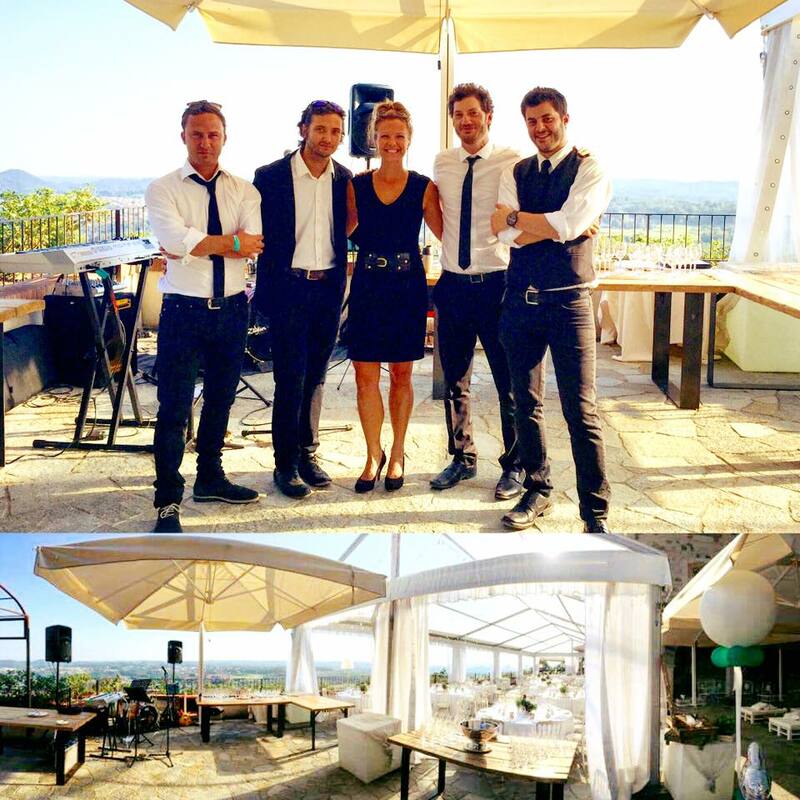 They are extremely talented and we can't stop getting compliments from our guests about how fabulous our band was. Thank you for making our big day so memorable!" ★★★★★ "Melody Tibbits & The Cade were the absolute highlight of our wedding (and they were many)! They are incredible entertainers: Melody has an amazing voice, and the guys are young and passionate and super good musicians too. They did a great job both in the church (voice & guitar), at the apero (jazz/ bossa nova), and rocking the party and getting people on the table at night. The blend of tracks and styles was perfect. But most of all: They are really cool and super nice guys. You could feel that they were having a great time performing, and the crowd loved them for it! :-)"
★★★★★ "Hanno suonato durante il nostro matrimonio. Molto bravi e con un grande repertorio di canzoni." ★★★★★"Grazie!!! Siamo stati molto felici del vostro intrattenimento musicale!!"